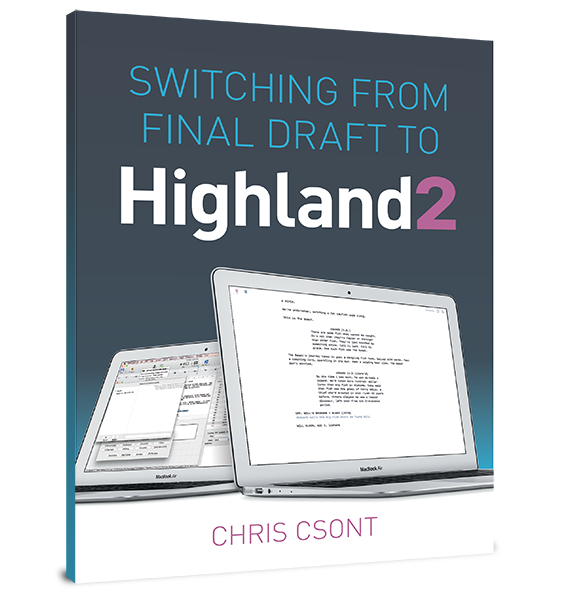 Screenwriting.io was created in 2011 to provide simple and concise answers to basic questions about screenwriting. It was born from an idea by screenwriter John August, and is maintained by the team behind johnaugust.com and Quote-Unquote Apps, with graphics and design by Dustin Bocks and content by Megan McDonnell and Stuart Friedel, under the supervision of John August. Have questions that we haven’t addressed? Email us at ask@screenwriting.io and get your answer while helping us build our database.